Want to know how to immigrate to Canada as a pharmacist in 2019? Discover what you need to know to get started. Are you considering moving to Canada and you just happen to be a qualified pharmacist? Here is some great news for you, Canada has several ways to help you call the country home as a qualified pharmacist. 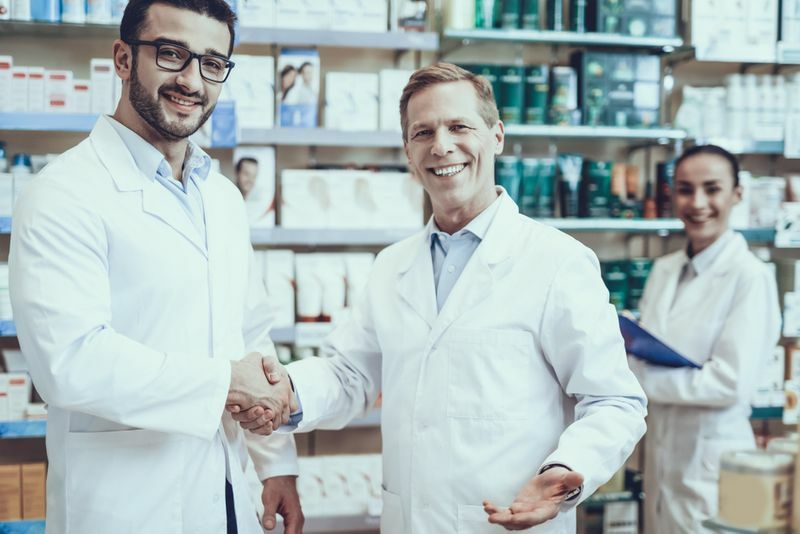 Learn about the visa programs and categories you can apply under and how to immigrate to Canada as a pharmacist in 2019 right here. The Manitoba Provincial Nomination Program has an in-demand list of occupations that includes pharmacists. Because it works under the Express Entry system, if you apply, you are more likely to receive an invitation in one of the many EE draws that happen around twice a month. Just make sure that you have excellent French language ability as more emphasis is placed on approved French test results than through English ones. If you score a 7 on the Canadian Language Benchmark test for reading, writing, listening and speaking you could apply! The Federal Skilled Worker Class will allow you to immigrate to Canada as a pharmacist. In order to apply, you must first pass the selection criteria set out in the program that takes into account your education, language skills, work experience, age, arranged employment and adaptability. These selection factors score all applicants out of a 100 and you need at least 67 to qualify. One of the many documents you need to have during the application is your ECA (Education Credential Assessment). 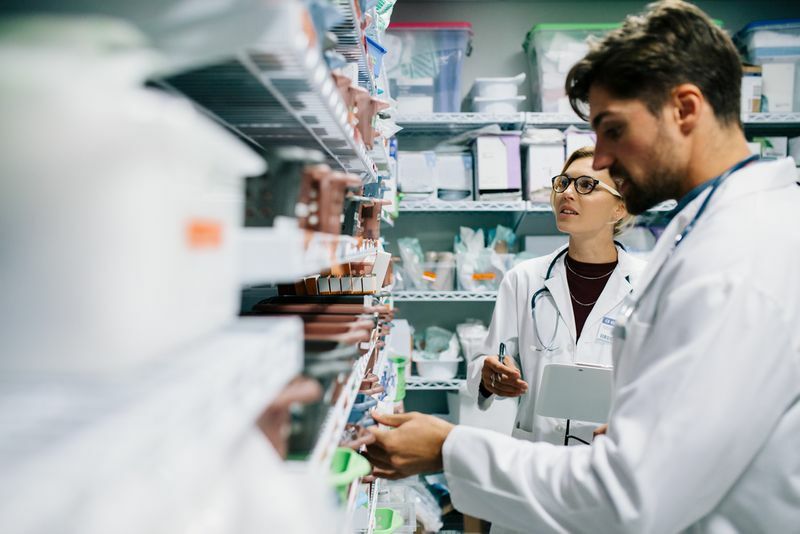 Unlike many other occupations that can do their ECA through companies like World Education Services, pharmacists must have their degree verified through the Pharmacy Examining Board of Canada (PEBC). The ECA is used to prove that your qualification is equal to Canadian standards. It takes about eight weeks to get your ECA, so please take this into account when you fit it into your immigration plan. 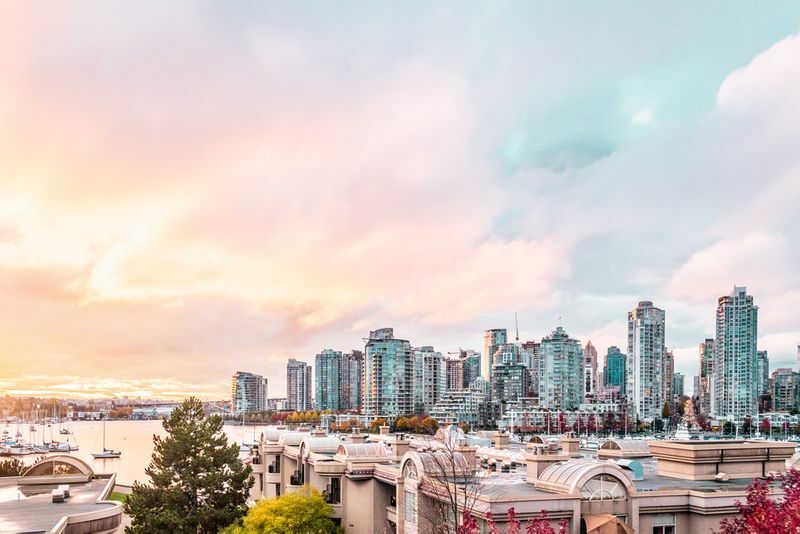 Once you apply for an ECA, you do not need to worry about the Evaluation Examination, which you will only need to take once you arrive in Canada. If you are a clinical pharmacist, then you can consider applying through British Columbia’s Provincial Nomination Program for Healthcare Professionals. It is a great way to get permanent residency in the province faster than through conventional visa programs. To get started, you need to complete an online application through the BCPNP Online and apply as a Healthcare Professional. Once you complete your application on the BCPNP Online, you will be given a score based on your occupation and experience. If you score high enough, you could get an invitation to the province and be able to apply for permanent residence. Decided that Canada is the perfect place for you? Let us help you make it your home. Apply with us today and we will call you about your application. We will be happy to explain the process and answer any questions you may have.